Just seem the EC46 and it's not all that bad really! 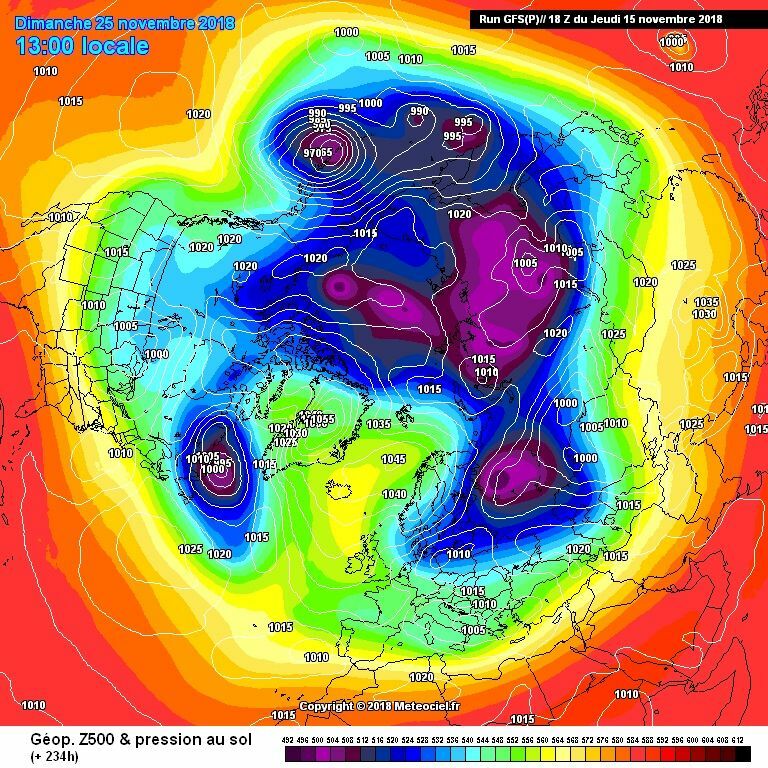 - The signal is fairly strong for a blocked and potentially cold pattern out to around day 21, thereafter the signal of course weakens and becomes dilated, though quite a strong signal for low pressure to the North of the UK days 32-39, though being a month away I'm not overly worried about that just yet! 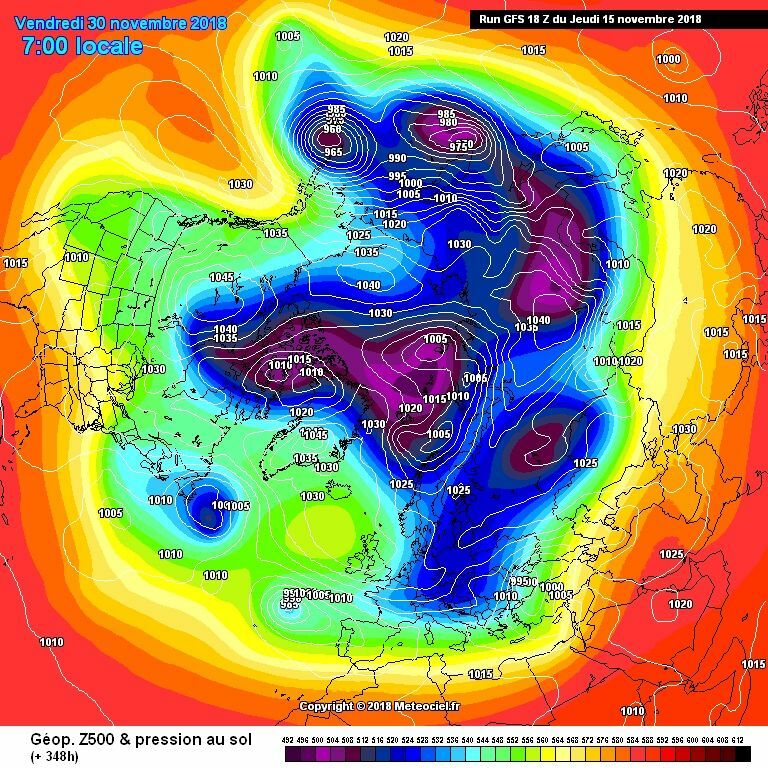 think The Rock summed up the waiting for the cold air arriving in the UK on that run nicely also nice to see the north sea snow machine firing up later in the run think there will be some great looking charts in the 18z GEFS again too. That’s week 5 ...... it’s a model not bloody fortune teller ! Calm down dear. It's only the weather! Week 5 as in next week's weather. 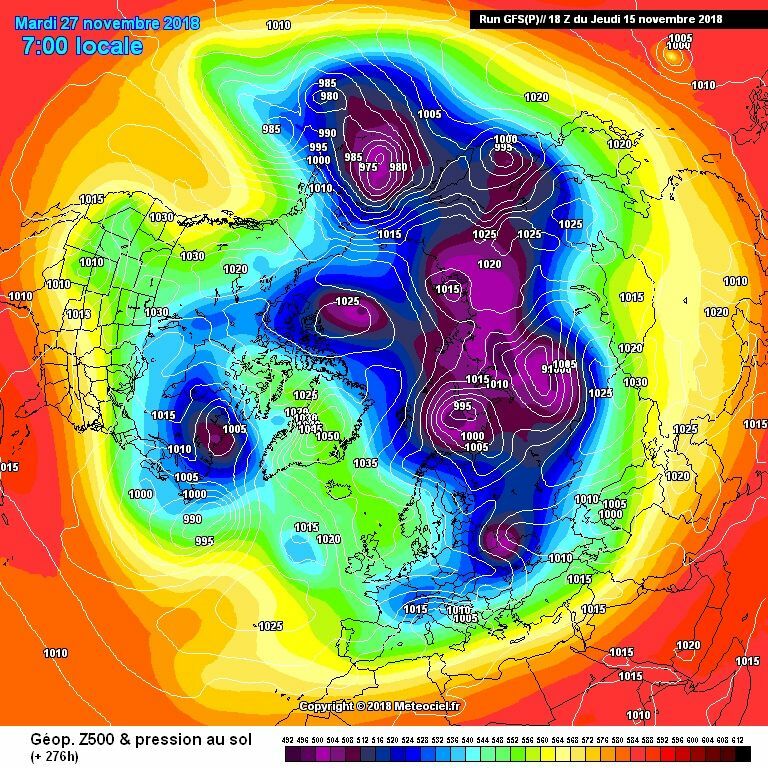 Sorry but I would have expected it to have latched on to the massive scandi high anomaly more than what it did. It just didn't - plain and simple. PMSL that made me spit my coffee out Blue!!! 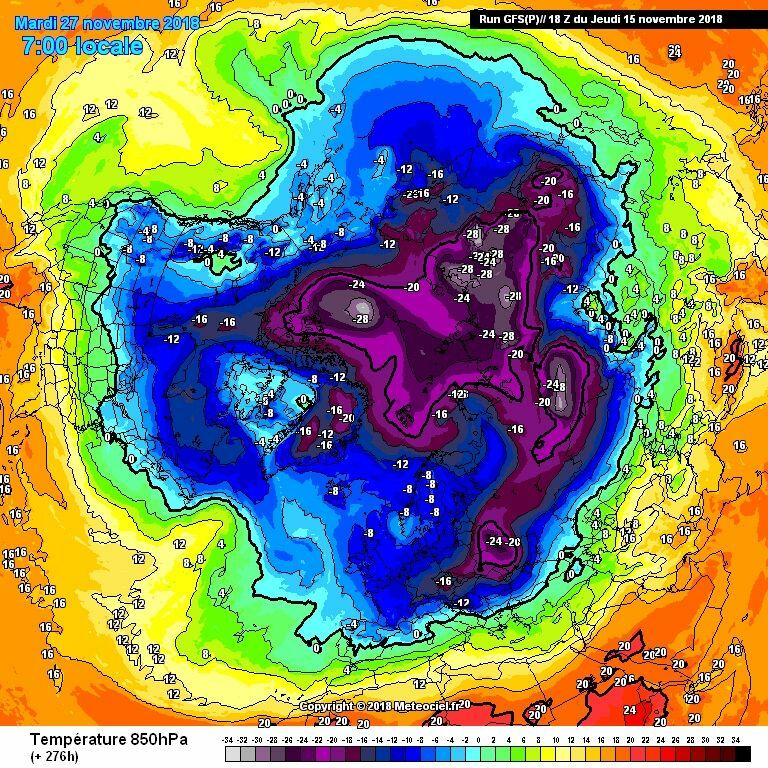 As mentioned I like the run up to christmas to be cold and snowy (period from about 14th), alas not had one of those run ins since 2010. So I would be annoyed if we did see it all collapse in a months time - I'd take some short term pain for long term gain so to speak, don't want to have it too early. 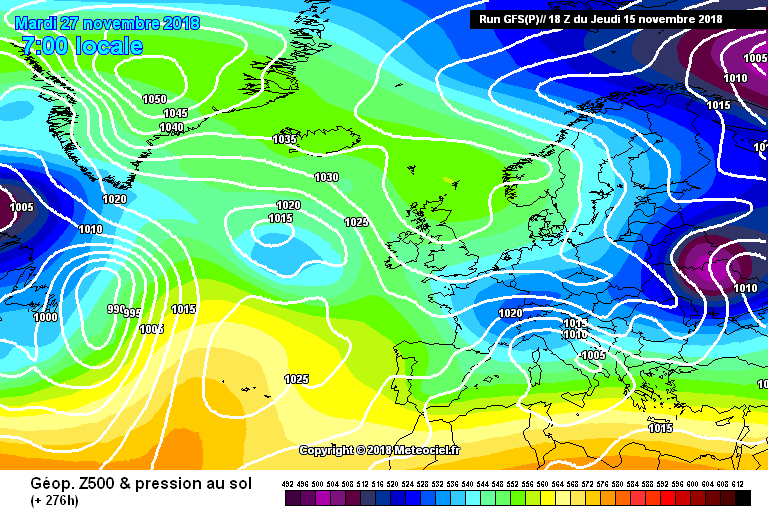 Alas strong signals still that the start of December will see a blocked theme and quite probably lots of hard frost and possible fog, with potential for snowy NE blast as well. 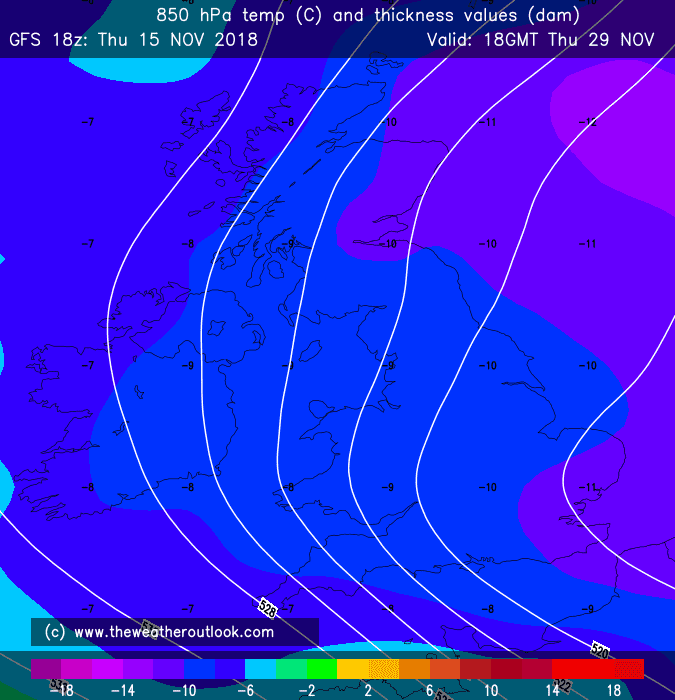 Just been through a few of the GEFS so cant be definitive but it looks like a rip-roaring suite to me, the -10c line will be breached a few times i would think. 10 day mean. 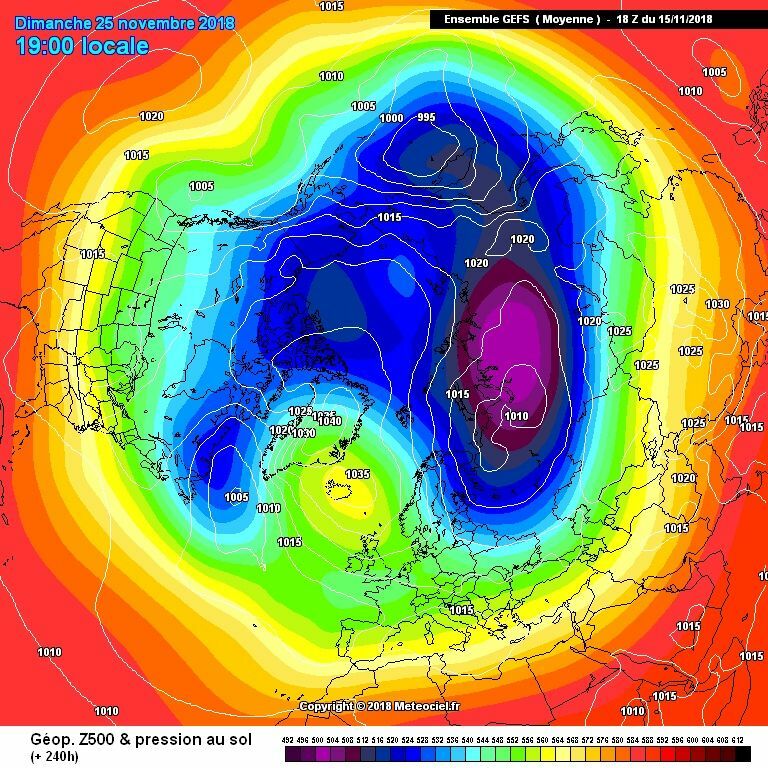 1035 mb over Iceland. 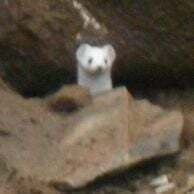 Extends into Greenland. This IS happening folks! 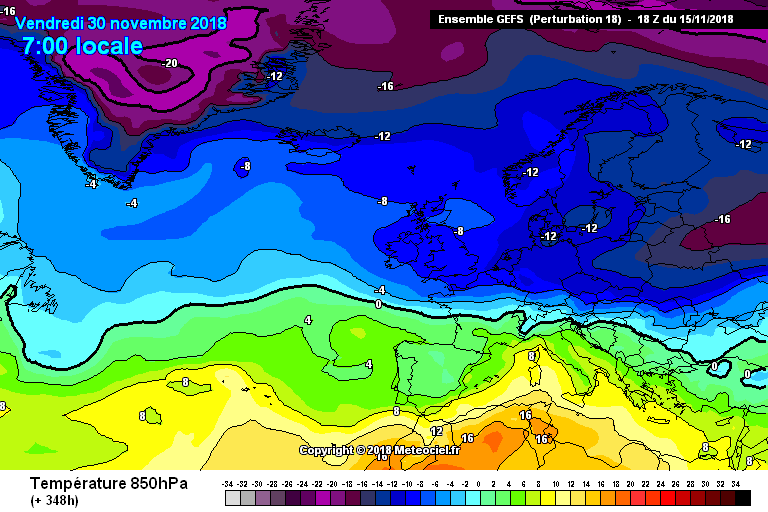 Yes the 18z is waaaaaayyyyyyyyy better then the 12z and leaves Europe very frigid. 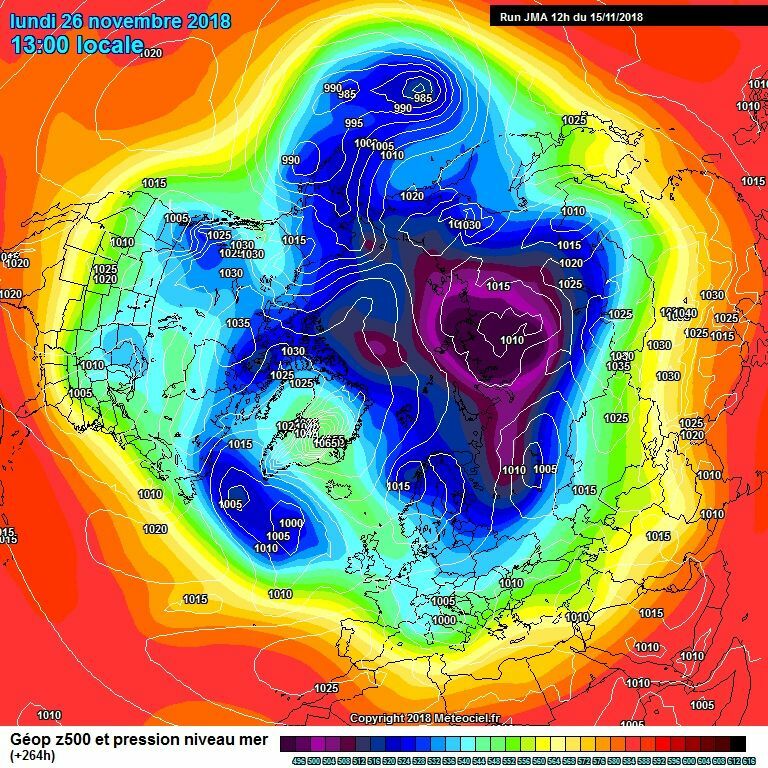 The period in the middle is a bit weird as mentioned, I'd expect the Greenland high to be stuck there for longer under such a setup. 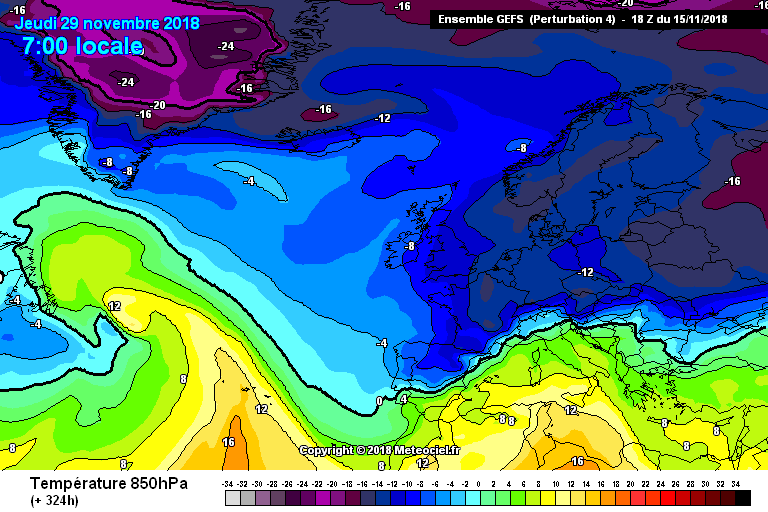 I think they are an upgrade as a few in the rather cold category have some deeper cold not too far away to the NE (these are for November 25th). 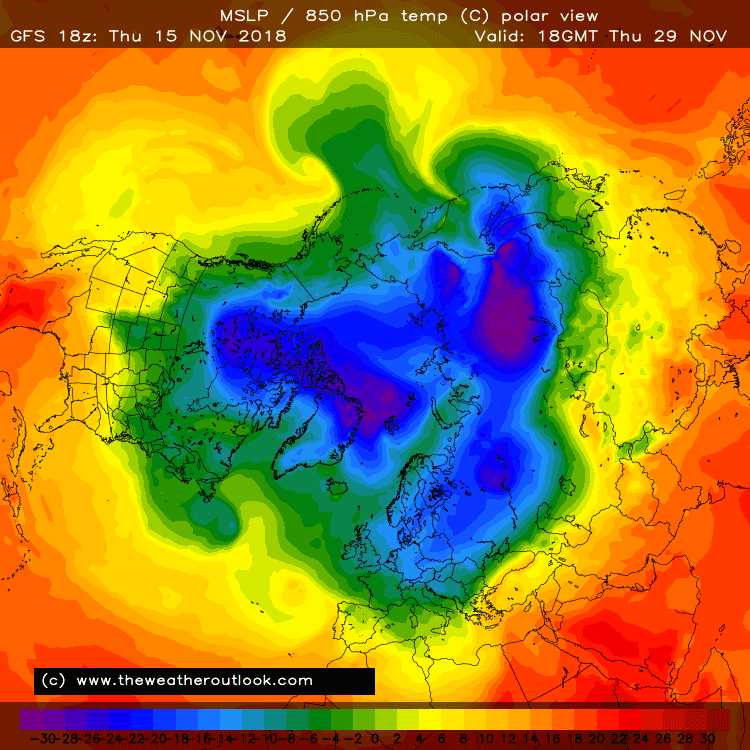 Whether it makes it to the UK.... well time will tell but a lot of runs have cold air packing into Europe at least. 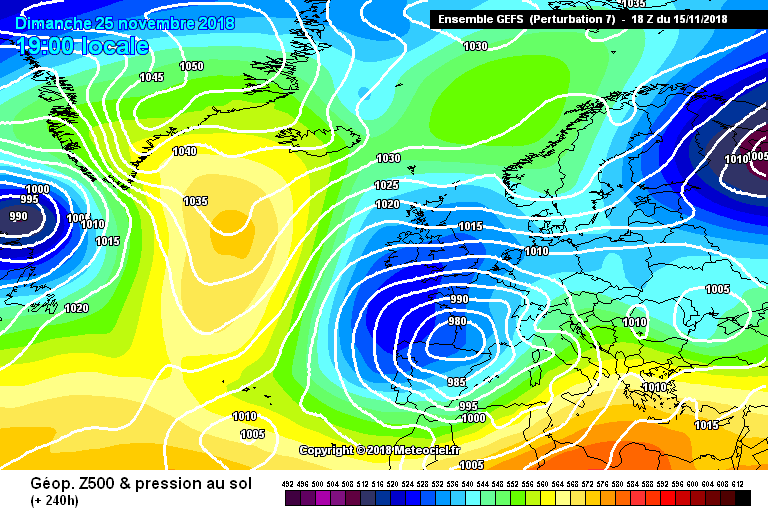 GFS parallel looks pretty good as well out to T186 with the disturbance coming into Scandi apparent again. 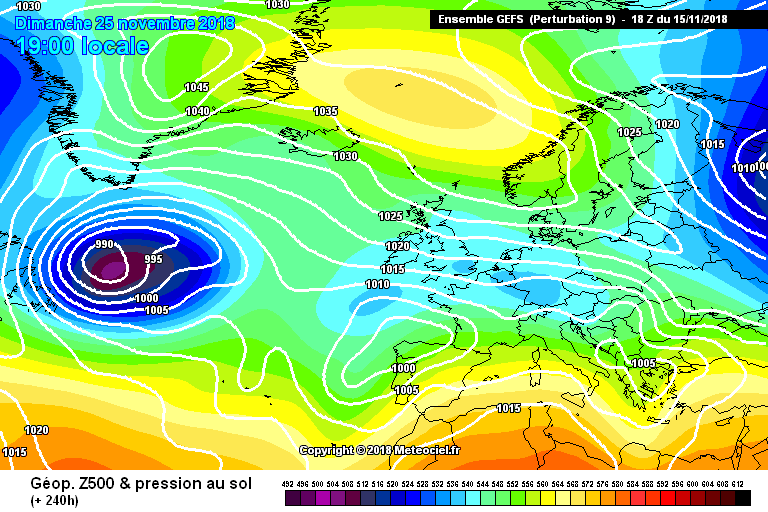 Maybe the ECM is having a wobble, would be good to see it come into line tomorrow. i guess the common theme of these runs is that vortex gets sliced not always in the same place, but with the result that it ends on the Eurasia side. Bring it on! 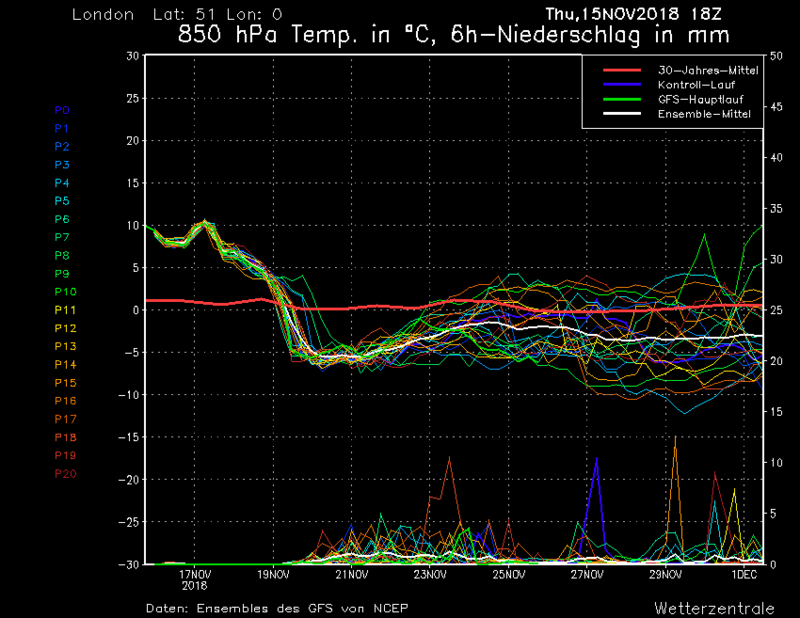 So is the +10c so its anyones guess at that range. As always in these setup's I'm looking no further than 120hr and don't get sucked into these wild swings 6+ days out this pattern throws up. Butter in a frying pan 2.0.. If you dont bother with the medium + long range, this might be a better thread for you then, if there's no point in looking further than 120. Not bad anomalies for the first day of Winter. Para-also flags that azores nose ridge. A big game player imo...going forwards. Vortex sliced exactly where we would want it to be sliced! 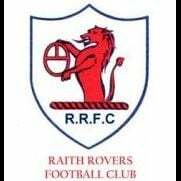 There has, as always, been a lot of conflict in this thread in the last 24 hours - and sadly that has just become a matter of fact in this thread as we get to this time of year.  And I would hope that we can maybe move beyond that this year - we are blessed with some ridiculously knowledgable people in this thread and I would like to hope that nobody, no matter how experienced, is scared away (or frustrated away) from offering their thoughts this year. 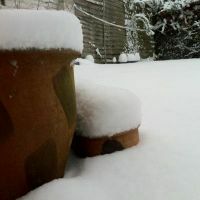 Each and every thought contributed is just as valuable as any other, given that for the overwhelming majority of us this is just a far too obsessive hobby and we are all looking for one thing - a happy snowy ending. 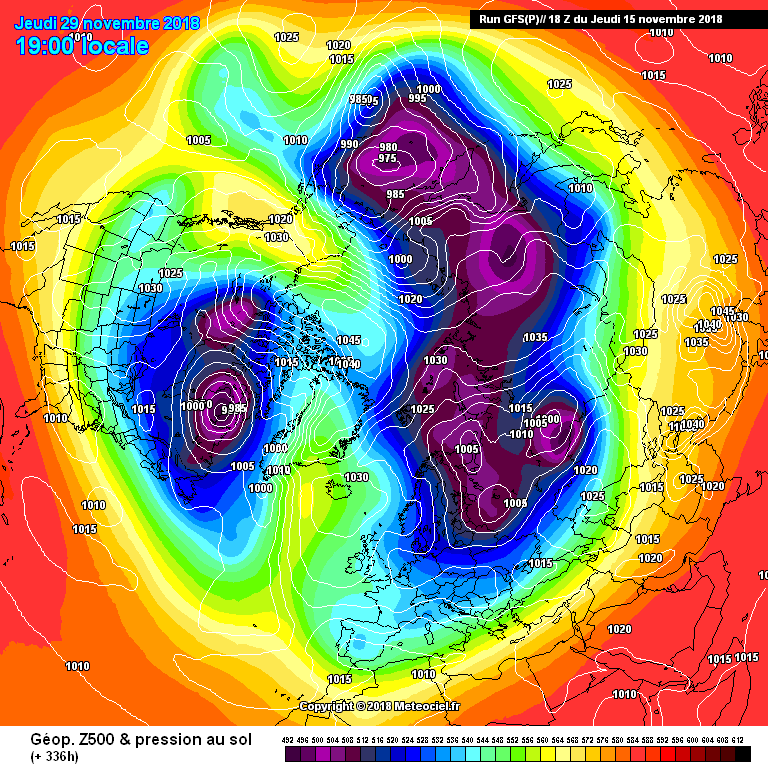 To return to my thoughts from the other night, and returning to point 1) - the reason I am not concerned about whether we get cold/snow in the coming week is that, as per my post earlier this week, the upcoming pattern (near record breaking Scandinavian high and, as GP aluded to earlier, Aleutian low to tow), the damage to the fledgling vortex will be near irreversible, and the longer term results across the northern hemisphere should be beneficial to the cold and snow enthusiasts among us. 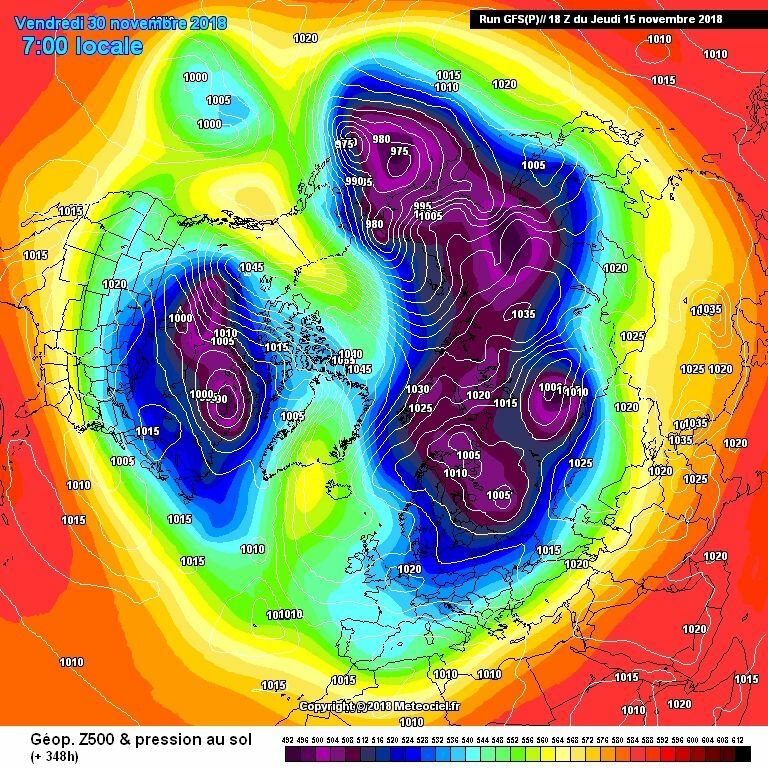 This is clasic wave 2 precursor stuff, and regardless of a rebounding QBO, given the current disconnect between the stratosphere and the troposphere, should play havoc with attempts from the polar vortex to set up its usual happy shop across the arctic. For now, let's watch these epic runs gradually increase in frequency until we tick down to T0. Yes daniel..the azhp..wants to shake hands with that large pac-waa/ridge..